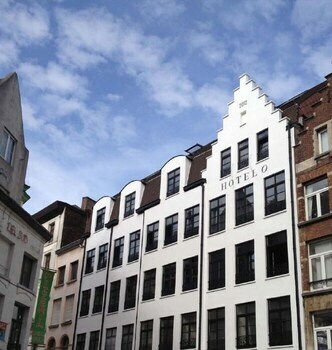 With a stay at HotelO Kathedral Antwerp, you'll be centrally located in Antwerp, steps from Cathedral of Our Lady and 2 minutes by foot from Antwerp Market Square. Featured amenities include complimentary newspapers in the lobby, multilingual staff, and luggage storage. Located in Brussels (Quartier Midi-Lemonnier - Zuid-Lemonnierwijk), Urban City Centre Hostel is within a 15-minute walk of Manneken Pis Statue and La Grand Place. Hotel Duivels Paterke is in the heart of Kortrijk, walking distance from Groeninge Monument and Kortrijk 1302. When you stay at Auberge du Vieux Cèdre in Enghien, you'll be 6 minutes by car from Enghien Golf Club. Featured amenities include a business center and an elevator (lift).